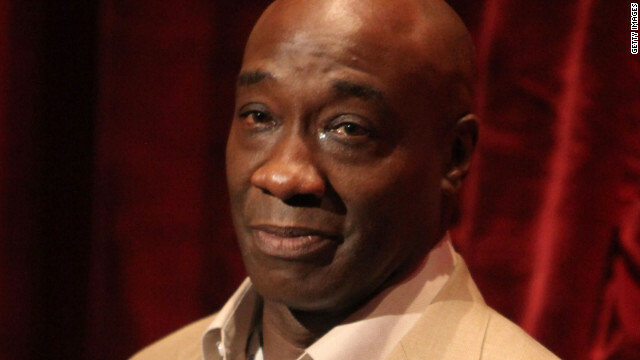 The mourning of Michael Clarke Duncan will continue early next week as invited parties gather for a private memorial service. A family spokesperson tells CNN that an invitation-only funeral will be held on Monday, September 10, and will be led by Bishop Charles Blake, with a eulogy from Dr. H. Beecher Hicks. Baby Lorenzo took his sweet time arriving on August 26, putting mom Nicole "Snooki" Polizzi through more than 24 hours of labor, but just days after his birth, the newborn was ready for his close-up. Lorenzo graces the cover of the new issue of People magazine along with his mom, Snooki. 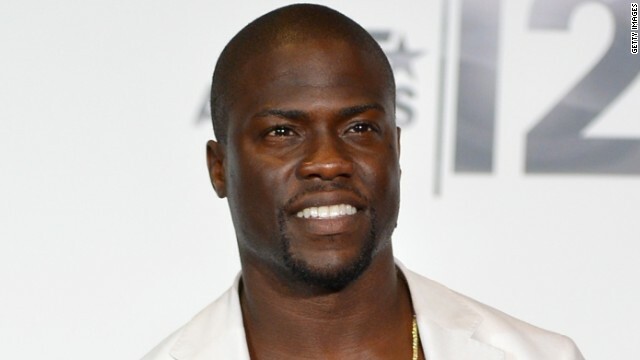 Sure, the President's going to speak at the Democratic National Convention on Thursday night, but MTV Video Music Awards host Kevin Hart is confident in his ability to draw an audience. The timing of the two events will narrowly miss each other, as this year's VMAs will air from 8 to 10 p.m. and President Obama is set to accept the Democratic nomination for a second term after 10 p.m. But, as Hart noted when we chatted with him Tuesday about the slight scheduling conflict, have you seen how many Twitter followers he has? 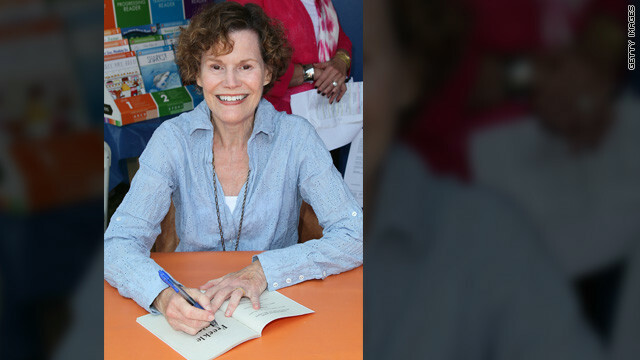 In a detailed blog entry on Wednesday, beloved author Judy Blume reveals that she's spent the summer battling breast cancer. The entry, bearing the title "! 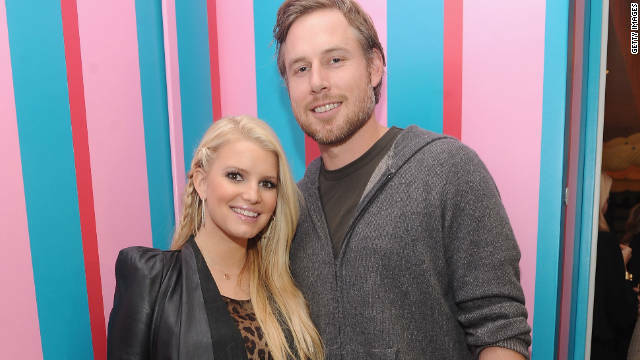 @#$% Happens," walks fans through Blume's diagnosis and her subsequent decision to have a mastectomy and breast reconstruction.